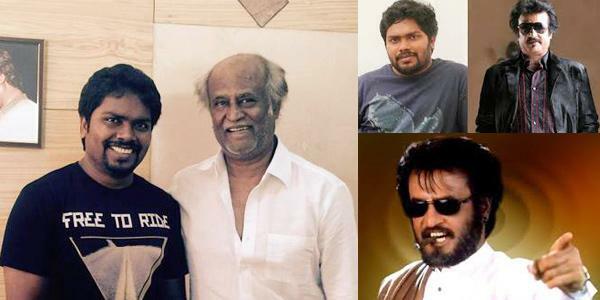 Superstar Rajinikanth's next yet-untitled Tamil film is all set to go on floors from August in Malaysia. Superstar Rajinikanth's next yet-untitled Tamil film is all set to go on floors from August in Malaysia. However, the makers, who are busy finalising the cast, are yet to zero in on the leading lady. It was rumoured that Nayantara will play Rajinikanth's pair, but producer Kalaipuli Thanu has denied it. "We're not going to cast any of the regular heroines. Expect something unexpected from this project," Thanu told. To be directed by Pa. Ranjith, the project will be shot in Malaysia for 60 days followed by other locations such as Bangkok, Thailand and Chennai. Rajinikanth is said to be playing an ageing gangster in the movie, which will have music by Santhosh Narayanan.